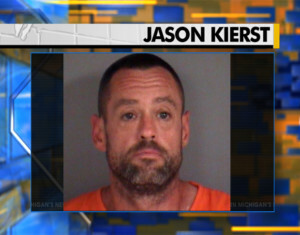 An Alpena man is accused of using his ex-girlfriend’s debit card and her checkbook. 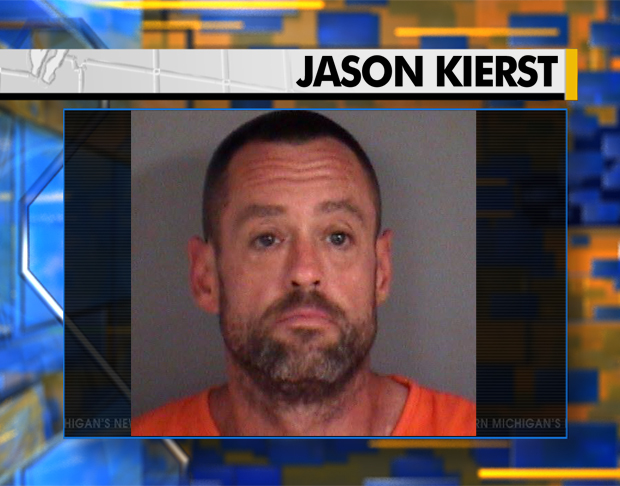 Jason Kierst is charged with uttering and publishing, stealing a debit card and using the stolen card. State police say they found out Kierst was using the card and his ex-girlfriend’s checkbook without her permission through bank statements. State police have not said how much money Kierst is accused of stealing.